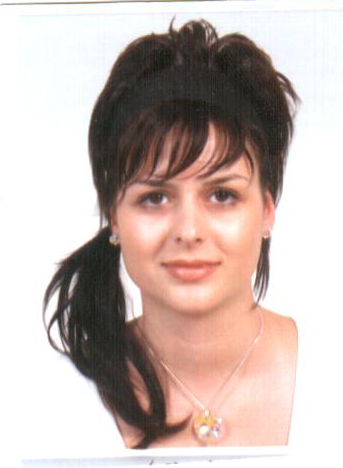 Gergana Angelova Petkova is a student of Bulgarian language and Spanish language in PU “Paisii Hilendarski”, Plovdiv. 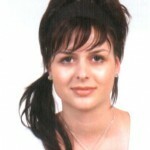 Her scientific interests are in comparative linguistics, morphology of modern Bulgarian language and sociolinguistics. She is a laureate of encouraging prize from the Morphology Olympiad in 2008 and of third prize won in the Eleventh national scientific conference for university students and holders of doctor’s degree entitled “Speech – planet of the spirit” in which she participates with a report on the theme of “Manifestations of defectiveness in the area of noun’s grammatical gender in Bulgarian language and Spanish language”. She is a member of the editorial board of the collection “Texts and readings” published in 2009. She takes part in the editorial working team of the collection “Texts and readings” – 2009.